Fall is here, bringing the crisp weather, Sunday drives, and trips to the orchard. The days are growing shorter and winter is around the corner. 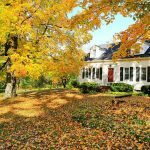 As you embrace the change in the season, you need to think about the importance of monitoring systems for your home or business. The investment you make in a monitoring system will give you many returns as you protect your property, your buildings, your valuables, and the people who you care about most. Consider why a monitoring system can be an asset for you at this time of year and all year round. Once the cold sets in, you’re going to face those days when the temperature drops below freezing. You’ll be pulling your coat out of the closet and throwing an extra blanket on the bed. This is also the time when your pipes could freeze, including your outdoor faucet. Frozen pipes are an inconvenience and can lead to burst pipes, an even bigger problem. With an efficient monitoring system in place, you and the authorities will be alerted immediately when there is a problem, allowing you to call the plumber before your pipe problem gets out of hand. 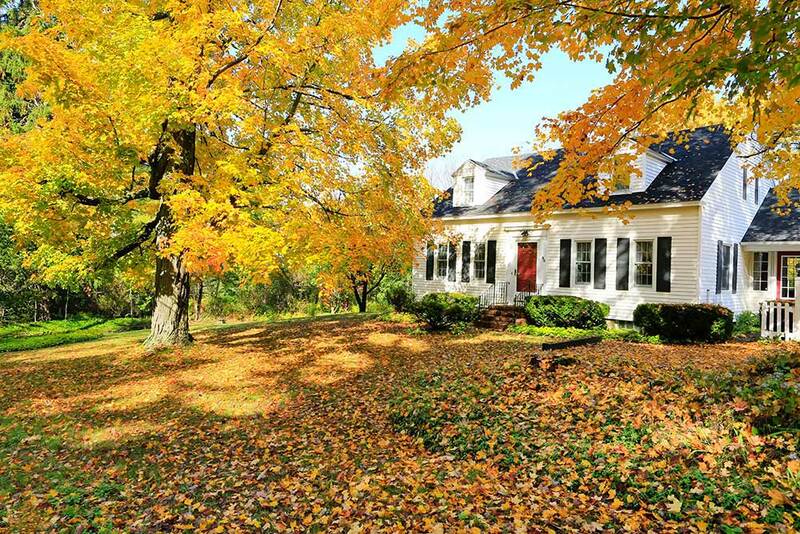 You’ll say goodbye to air conditioning and hello to heat in the fall and approaching winter. As your furnace turns on for the first time this season, you open yourself up to a greater risk of fire and carbon monoxide poisoning. 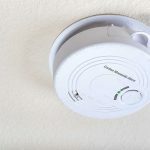 Your monitoring system can save lives, bringing you the help you need if you and your family are a victim of these terrifying hazards. As the days become shorter, it means longer nights and more time for thieves to take advantage of the cover of darkness. Your home or business is a much bigger target at night. 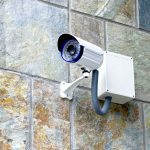 If you have a monitoring system, you will have the reassurance that your property is always under surveillance and there will be a rapid response team at your service in the event of trouble. Post signs about your monitoring system on your home, business, and property to deter thieves or vandals from even making an attempt at bothering you. Put a monitoring system in place in your home or business and you are giving yourself peace of mind. The old expression, “An ounce of prevention is worth a pound of cure,” holds true. Your monitoring system can prevent future losses for you and give you an invaluable sense of security.